Excerpts and other Essays ‹ Following The Way . . .Together! 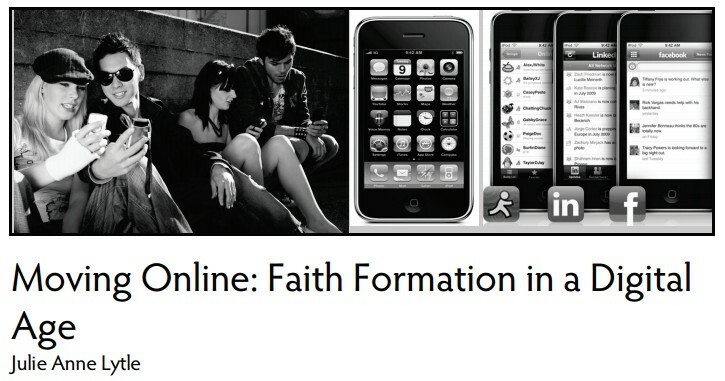 Virtual Incarnations: An Exploration of Internet Mediated Interaction as Manifestation of the Divine, presented at REA Conference Nov 2009; published in Religious Education, Vol 105, No 4, 2010.